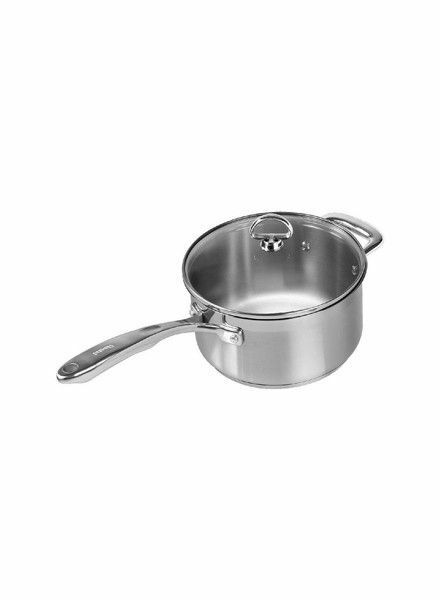 Stainless steel saucepan with lid from Chantal. 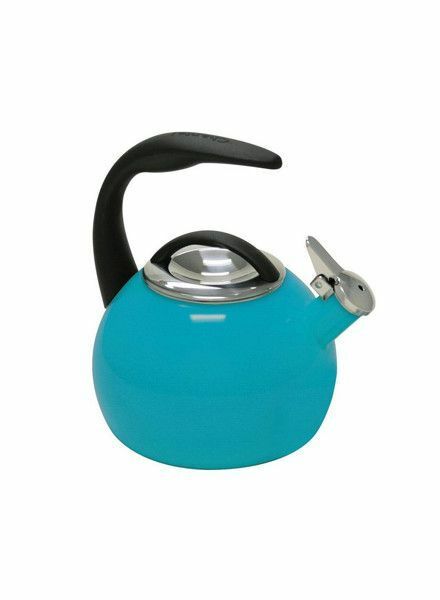 Stainless Steel Electric Tea Kettle from Chantal. 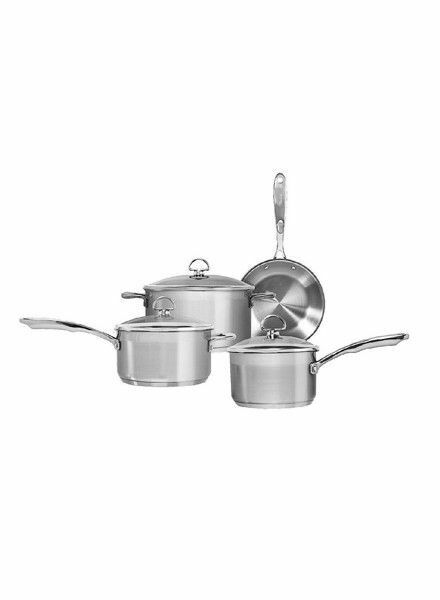 This Cookware Set is a great start to any cookware collection. 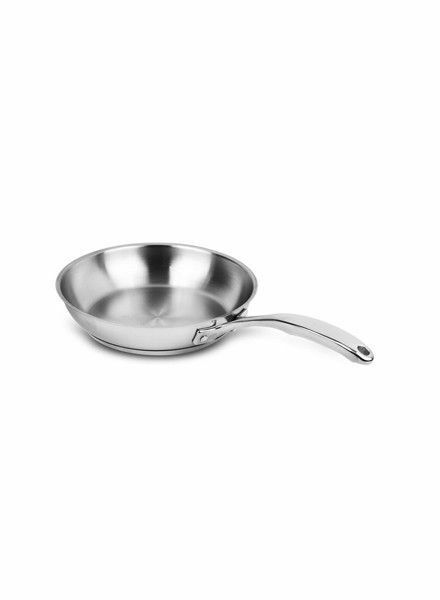 Available in stainless steel or ceramic non-stick coated. 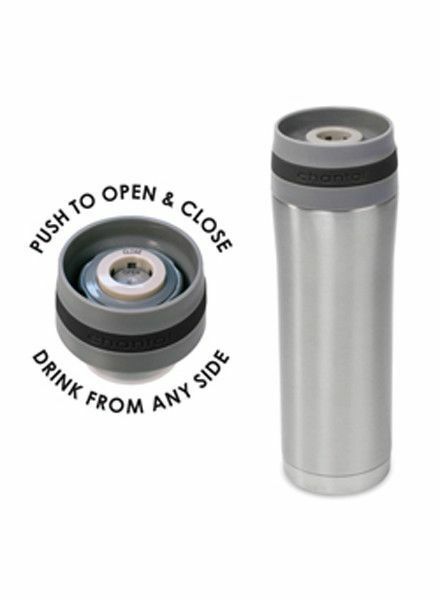 Stainless steel with a colored band and unique push-top drinking mechanism. 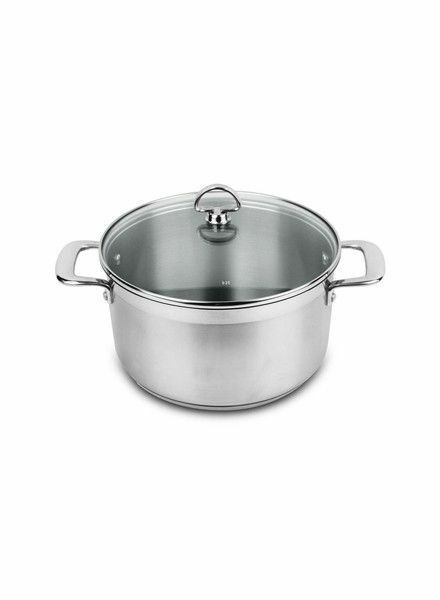 Available in stainless steel or non-stick ceramic coating, and in multiple sizes. 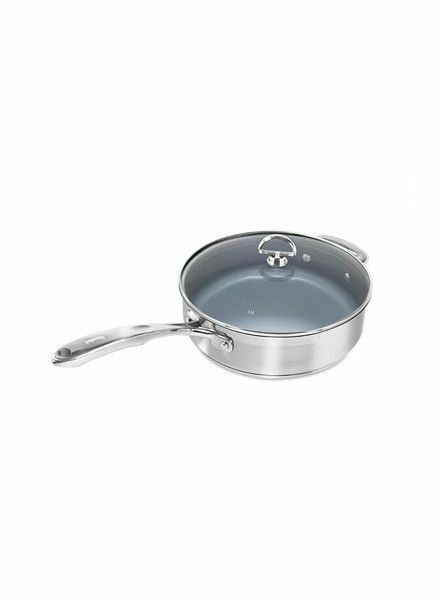 Available in non-stick or stainless, and assorted sizes. Includes a lid. 40th Anniversary Stovetop Kettle from Chantal. 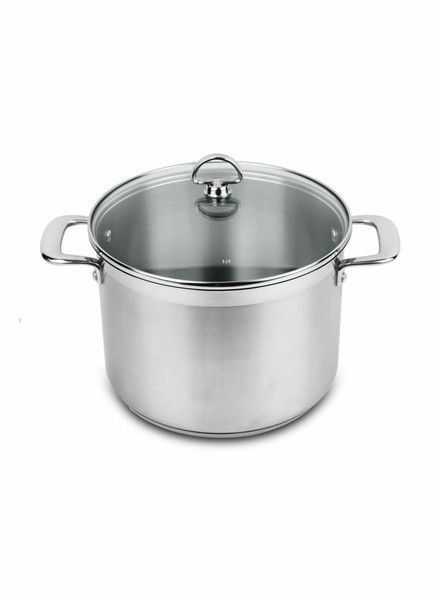 Steel 8-quart stockpot and lid from Chantal. 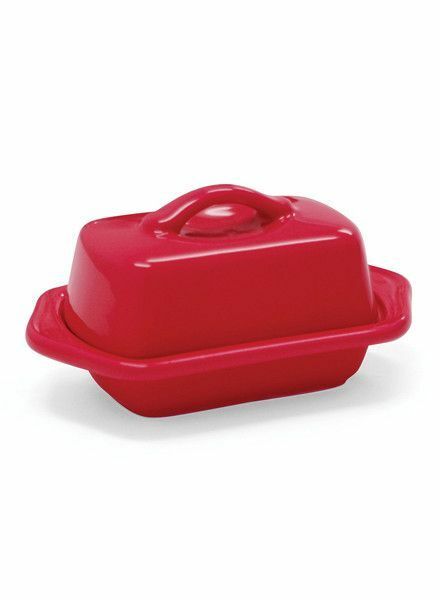 A 6-quart casserole pot from Chantal. 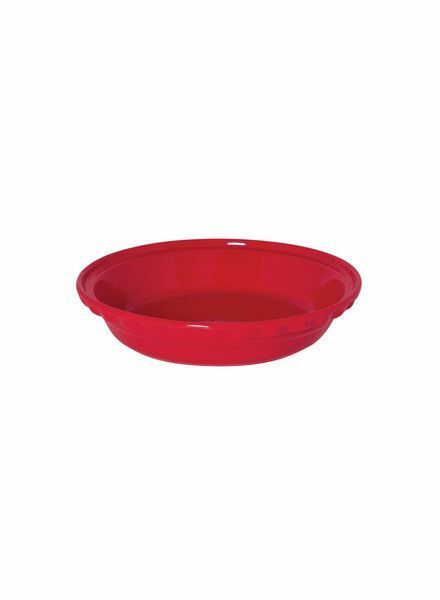 Red ceramic pie dish is 9.5 inches is oven, microwave, fridge and freezer safe. Stoneware mini butter dish for a half stick of butter. 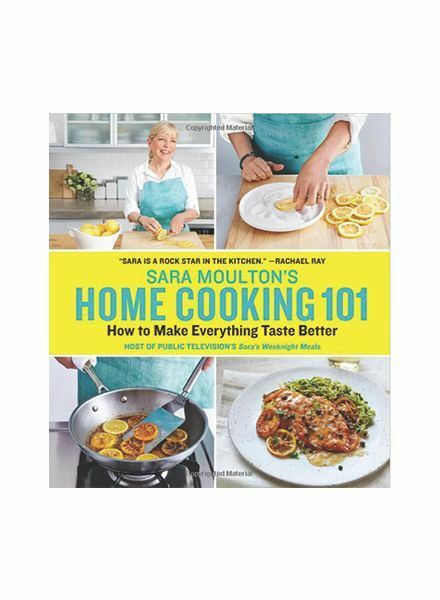 An every day cookbook you'll use again and again .